REIGNWealth|Logic partners with world-class asset managers construct portfolios to address the critical and desirable needs for their clients. 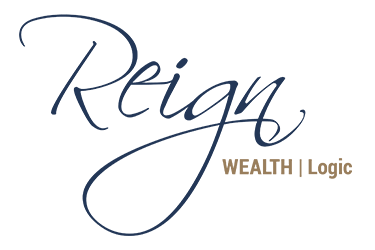 Our first website design for Reign Wealth was a one-page static site completed in 2016. We completed a design update almost two years later which has become one of our favorite website designs. The website is well structured with professional photos, complimentary colors and easy to ready text. The “Logic” page features a collage of blogs and resources. Each blog is easy to find and features detailed information about a financial topic.